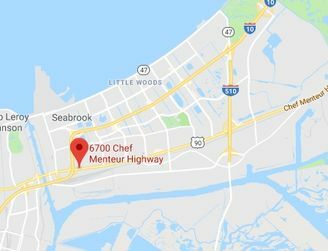 On Sunday, February 24th, a 49-year-old motorcyclist crashed in New Orleans East. The biker, unfortunately, lost his life in the accident. In the law, negligence exists when someone who had a duty did something they shouldn’t have done (or failed to do something they should have done), and that negligence was the reasonably foreseeable cause of the harm that ensued. All drivers on the road have a duty to everyone else on the road to operate their vehicle in a safe manner. When a driver fails to do so, such as speeding though congested traffic, then a crash with injuries or deaths is a foreseeable result. If you’ve been hurt by the negligence of someone behind the wheel, then you may be entitled to compensation. You should contact an experienced New Orleans motorcycle accident attorney about your situation right away. Read more about motorcycle accident law. A Christmas Day 2014 multi-vehicle interstate highway accident northwest of New Orleans provides a clear example of how auto accident cases are not always what they may initially seem. What started out, allegedly, as a pair of straightforward collisions ended up involving multiple additional parties, reconventional demands, and third-party demands. Your injury case, like many things in life, may be unpredictable, which is why you should always be prepared and have skilled Louisiana car accident lawyers on your side from the start. The injuries that led to litigation in this instance took place along Interstate 10 in Jefferson Parish. According to the complaint filed by the original plaintiff, Eldridge, a vehicle driven by Max rear-ended him. 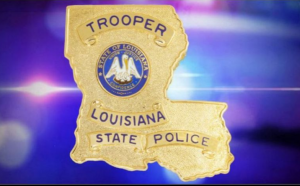 That impact allegedly spun Eldridge’s vehicle such that it came to a stop perpendicular across two lanes of traffic on eastbound I-10. A motorcycle driven by David subsequently passed through the area and allegedly hit Eldridge’s vehicle. The impacts resulted in Eldridge suffering injuries.